Watch videos from Tieva Hall, filmed November 15-16, 2017. Listen audio podcasts from Kero Hall, recorded November 16, 2017. 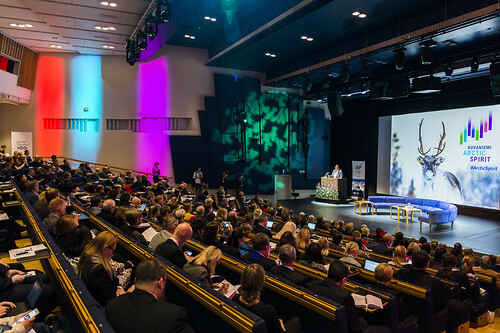 The conference can be found on Twitter @TheArcticSpirit and on Facebook @rovaniemiarcticspirit. The official hashtag for the conference is #ArcticSpirit.